We have 3 divisions for our pageant: Miss Teen, Miss, and our Mrs. divisions. We are excited about all of our Sponsors that are offering some AHmazing prize packages, but we are especially ecstatic that our Miss Teen Winner will receive a $25,000/year renewable scholarship to Hollins University (that's $100,000)! And remarkably, Hollins has graciously offered each and every Miss Teen Contestant who competes and has the g.p.a. and SAT scores at time of of application to the university, will also receive up to $23,000/year scholarship! 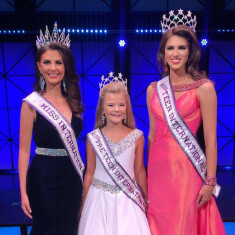 The focus behind the Miss Teen International competition is to showcase teens who are 13-18 years old, by July 1st of competition year, and are a resident of North Carolina. 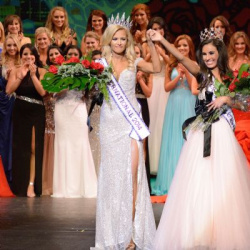 Each contestant competes in Interview Competition, valued at 40% of her score, Evening Gown, valued at 20%, Fitness Wear, valued at 20%, and Fun Fashion Wear, valued at 20%. 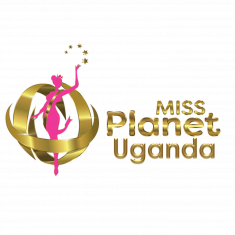 Each contestant has the opportunity to select a platform of her choice, that she is passionate about and that she will spend the remaining portion of the year promoting and advocating. The focus behind the Miss International competition is to showcase teens who are 19-30 years old, by July 1st of competition year, and are a resident of North Carolina. Each contestant competes in Interview Competition, valued at 40% of her score, Evening Gown, valued at 20%, Fitness Wear, valued at 20%, and Fun Fashion Wear, valued at 20%. Each contestant has the opportunity to select a platform of her choice, that she is passionate about and that she will spend the remaining portion of the year promoting and advocating. The focus behind Mrs. International is to showcase women 21 to 56 years old, married at least six months and a resident of North Carolina. Each contestant competes in Interview Competition, which is valued for 50% of her overall score, Evening Gown, valued at 25% and Fitness Wear at 25%. Each contestant has the opportunity to select a platform of her choice that she spends the year promoting. Husbands are a part of the show, escorting their wives in the Evening Gown competition.